Indigenous knowledge systems is continuing to be poked and prodded, studied and analysed from the perspectives of Eurocentric diverse disciplinary knowledges for its benefits. Yet, Indigenous knowledge systems exist separate from disciplinary knowledges of the Eurocentric or western tradition and have their own purposes, foundations, languages, protocols and processes for engaging those knowledge systems. With appropriate alliances, collaborations, protocols, principles, discourses and methodologies that new communities of interest in Indigenous knowledges are generating, there is a growing necessity of constructing a trans-systemic methods that honour the reconciliation between the knowledge systems regarding what can be known, shared and appropriately used in research and new technologies as well as to address new ways of thinking about the universe we live together in. 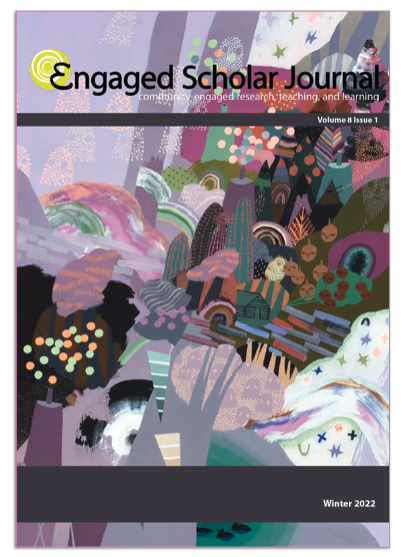 For our Spring 2020 special issue on Engagement in the Anthropologies of Health and Wellbeing, we seek submissions from community- and university-based researchers and scholars who actively engage with communities (of all kinds) in their anthropological research.